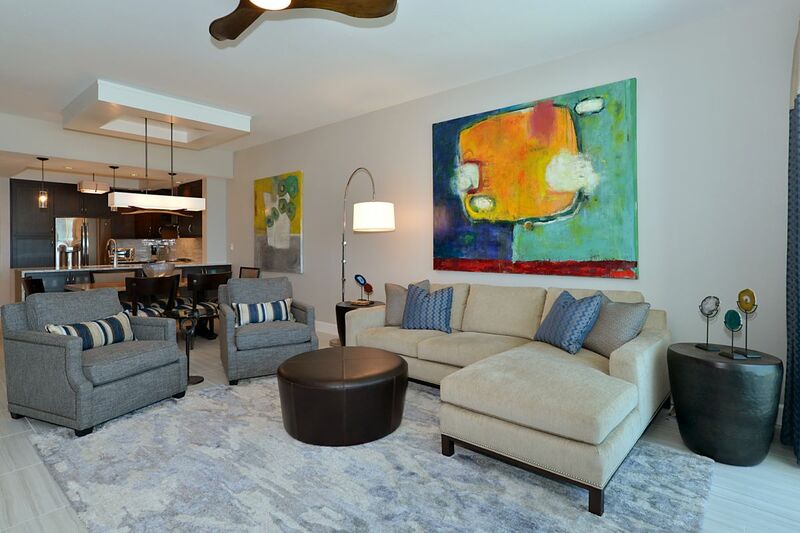 Designers Marci Tempesta and Suzan Decker Ross were thrilled to have the opportunity to work with this busy executive from the northeast, who has a penchant for supporting local artists. 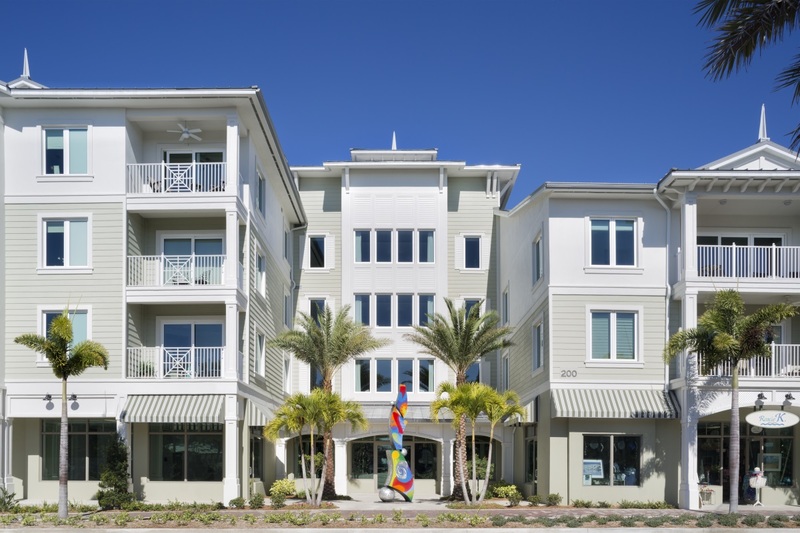 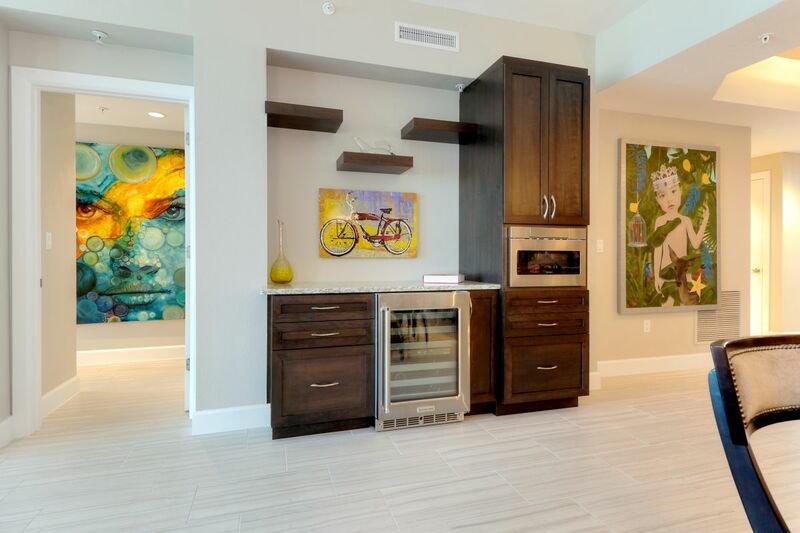 They agreed on a contemporary, clean line minimalist design in a neutral color palette, which allowed for the large colorful artwork he selected to “pop”- in this sophisticated Sand Key condo. 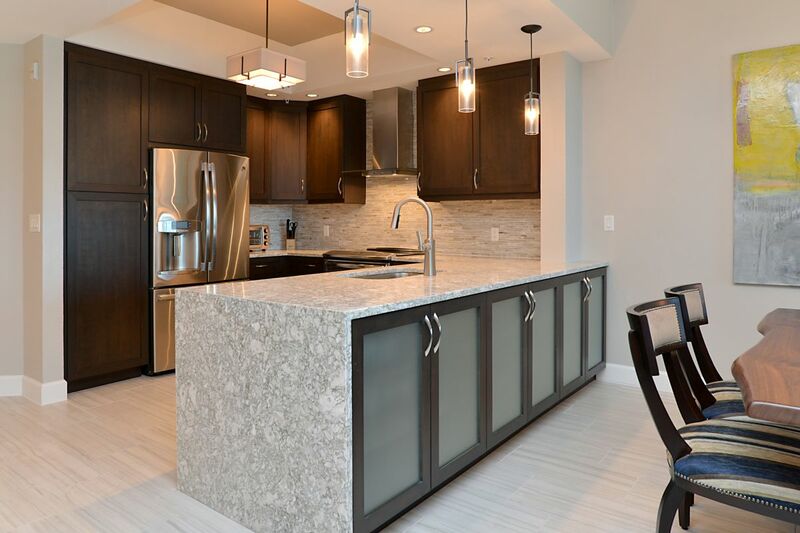 The kitchen features a waterfall edge quartz counter and espresso wood cabinetry, stainless appliances, and contemporary glass pendant lights. 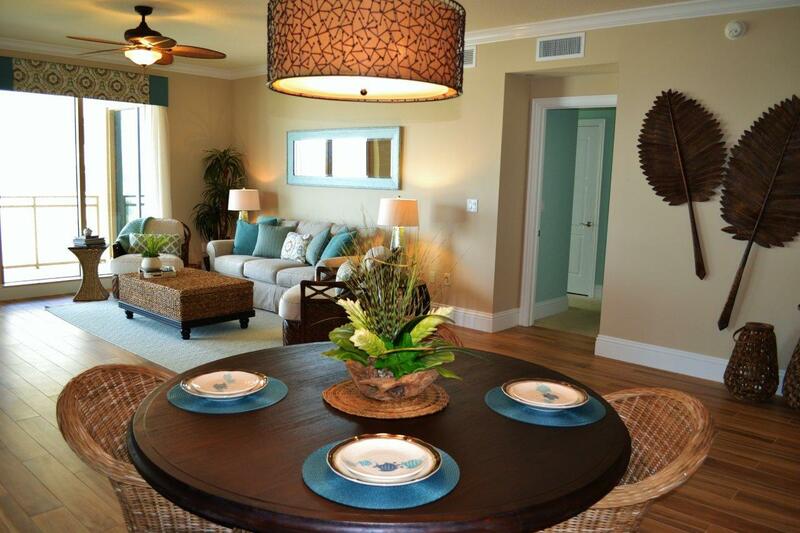 A live edge wood table in the dining room adds a nice natural element to the space. 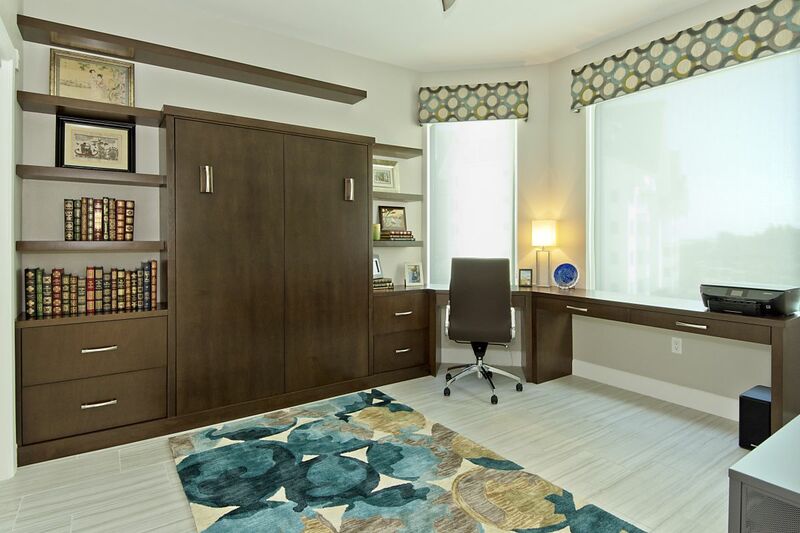 A local craftsman built the custom wine bar, as well as the customized murphy bed, desk unit that fits this home office perfectly. 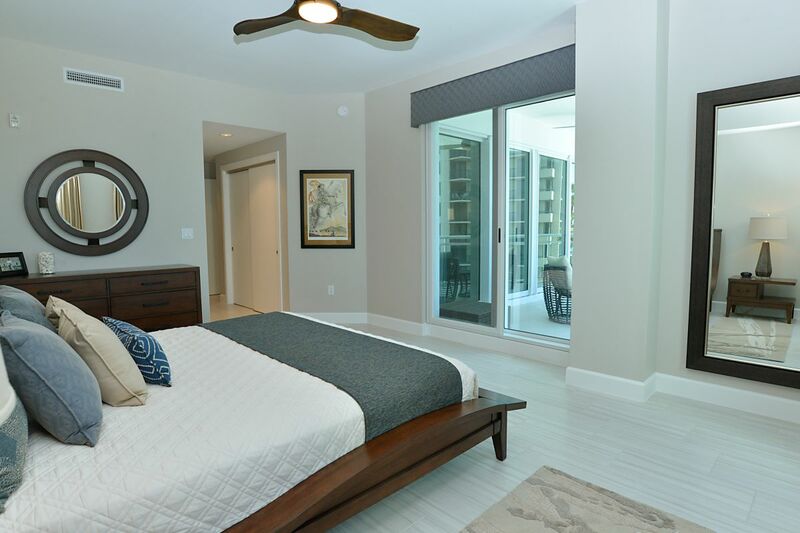 A unique bed frame was selected for the master bedroom, and the “wave” design reflects the beautiful beachfront location. 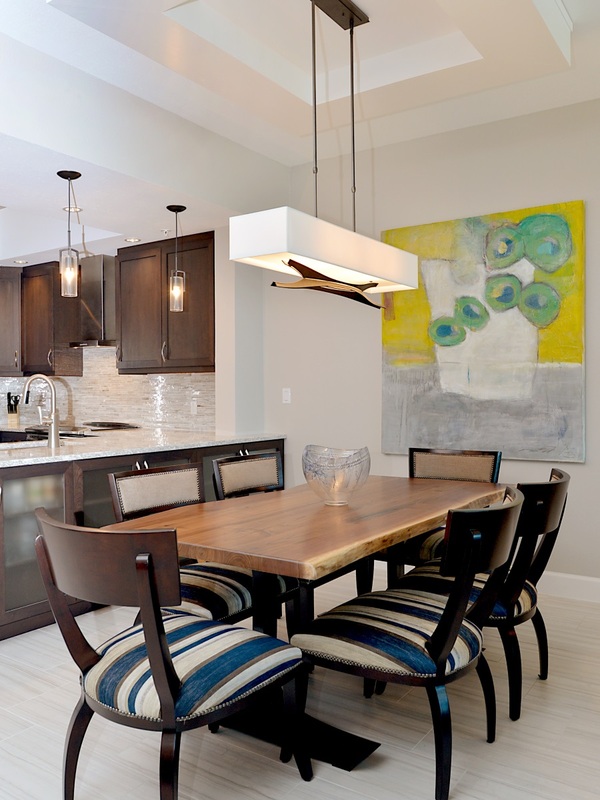 Striated porcelain tile provides a nice contrast to the espresso wood pieces throughout the home.